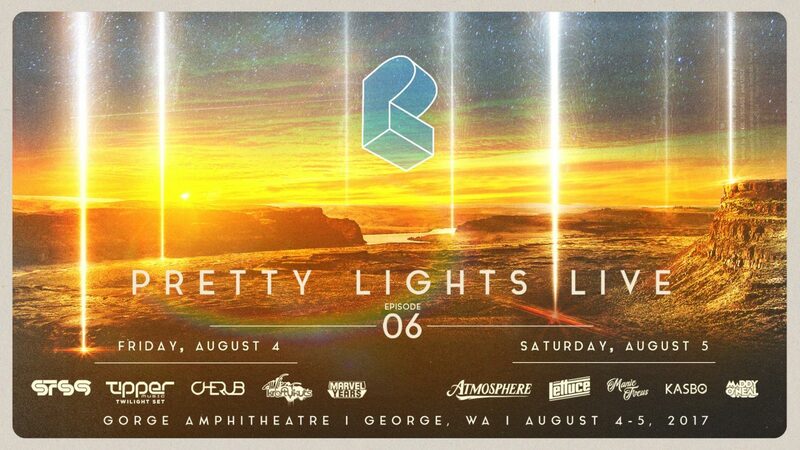 Pretty Lights and his team are about to embark on another season of his Episodic Tour. 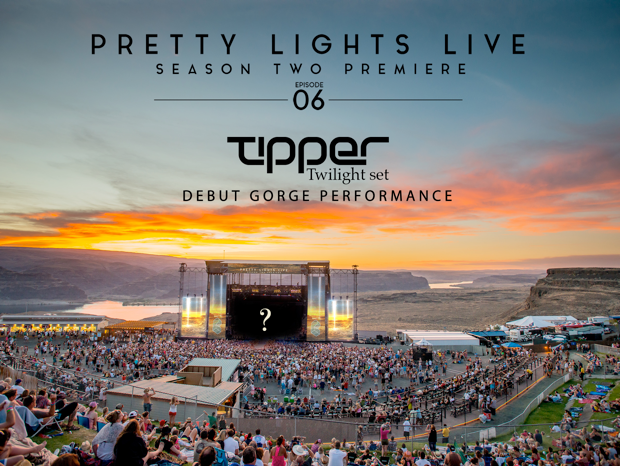 The season two premiere is taking place at The Gorge, one of the most beautiful venues in the country, and we’re here to prepare you for the massive event. From camping, to the venue itself, to of course, the music, we have everything you need to know about one of Pretty Lights’ biggest events to date. 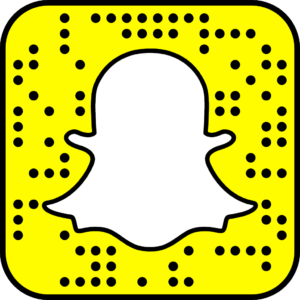 Check out ALL of the music! While it’s tempting to sit at your campsite and pregame with your friends until just before your favorite acts go on, this event is expertly curated. Every artist on the roster is worth seeing, especially at a venue like The Gorge. Check out these tracks from Friday and Saturday openers Marvel Years (above) and Maddy O’Neal (below) and tell me you don’t wanna be posted up for the music from start to finish. Ending your night in a comfy hotel room might seem tempting, but camping at The Gorge is definitely the way to go. The community at the campsites is amazing, and a ten minute walk to the festival grounds is a lot better than a forty minute shuttle ride. After the music at The Gorge ends, would you rather keep dancing with your friends under the stars, or sit on a quiet shuttle, hoping people will still want to party by the time you get back to the hotel? That’s what we thought. Get your camping passes. It’s peak summer, and Central Washington has a desert-like climate. It’s going to be blazingly hot during the day, and chilly at night. Stay hydrated, wear a bandana to protect your lungs from the dust, and be sure to pack a hoodie for once the sun goes down. I know we’ve already discussed not missing any of the music, but I must make a special point to be there for Tipper’s special twilight set. The Pretty Lights team has given him a time slot specifically to coincide with the sunset, and Tipper and his team have put together a set and visuals to match perfectly with the incredible phenomenon. It’s important to remember that regardless of opposing views on music, politics, or anything else, we’re all coming to The Gorge for the music. Make friends with your camping neighbors. Dance with strangers in the pit, and share your space on the hill. This is a beautiful, unique event, and it’s up to everyone to make sure we all enjoy it as much as possible.